What Are the Benefits of Fucoidan? Brown seaweed in all its many forms is a staple of East Asian cuisine, used in soups, as a wrap for rice and fish and many other culinary applications. These species of marine algae contain high levels of fucoidan, a sulfur-rich polysaccharide -- or complex carbohydrate -- that shows great potential for its medicinal properties. Preliminary laboratory testing indicates that fucoidan may help in the fight against cancer, cardiovascular disease and obesity, as well as other disorders and diseases. One of the ways in which cancer spreads throughout the body is through its ability to stimulate the growth of new blood vessels to supply malignant tissue. This process is known as angiogenesis. Finding ways to inhibit angiogenesis in the presence of cancerous tissue is one of the goals of oncologists and others treating cancer. Researchers at China’s Dalian Medical University conducted in-vitro tests of fucoidan on human umbilical vein cells to determine what, if any, effect the polysaccharide would have on angiogenesis. They found that fucoidan, when administered for 48 hours or more, significantly inhibited cell proliferation, cell migration and vascular network formation. In the June 2012 issue of “Phytomedicine,” researchers said their findings confirm that fucoidan has a therapeutic role in treating angiogenesis-related disease. Among its many health benefits, fucoidan also possesses potent anticoagulant -- blood-thinning -- properties, which can be beneficial in preventing or treating certain conditions such as phlebitis, pulmonary embolism or a stroke or heart attack caused by a blood clot. However, Memorial Sloan-Kettering Cancer Center warns that fucoidan should be avoided by people who are already taking blood-thinning medications such as heparin or warfarin. Don Amerman has spent his entire professional career in the editorial field. For many years he was an editor and writer for The Journal of Commerce. Since 1996 he has been freelancing full-time, writing for a large number of print and online publishers including Gale Group, Charles Scribner’s Sons, Greenwood Publishing, Rock Hill Works and others. Is Cumin Good for You? 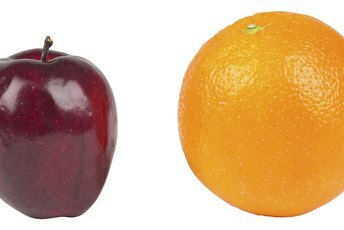 What Are the Benefits of CLA? 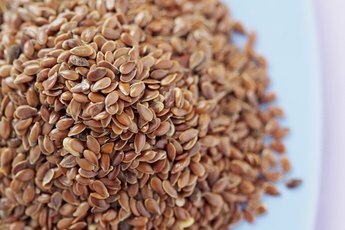 What Are the Benefits of Flaxseed? What Are the Benefits of Eating Limes? What Is a Bilberry Good for? What Are the Health Benefits of Black Elderberry Syrup? What Are the Health Benefits of Organic Flaxseed? 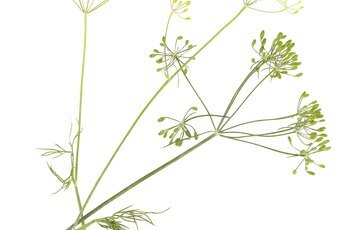 What Is Fennel Tea Good for?